Thank you for sharing. I hope you continue the fire you bring to the table. Good Fun. Might be the Best. I had a lot of physical ranch work to do and listening to a good book is a nice way to enjoy the work. This one held my attention and kept me smiling all weekend. Nicely done! The introduction of characters was long and tedious. The story was slow to develop and was poorly finished. 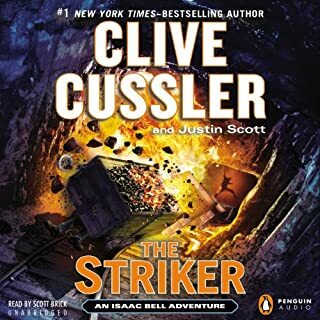 I am surprised that Mr. Cussler let this one go out to the publisher as is. 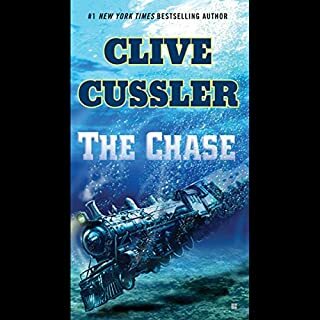 This one is not characteristic of a Clive Cussler novel. 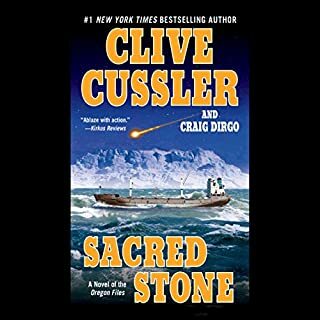 Clive Cussler novels are normally page burners that leave you wanting more. On this one I was happy to finally finish. A no-nonsense detective is on the trail of the sharpest and deadliest criminal mind he has ever encountered: a serial robber who murders any and all witnesses in cold-blood. The story, the detail, the edge of your seat excitement and the narrator. Excellent! Next? 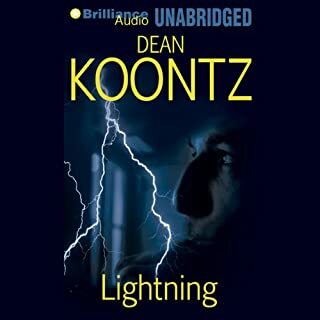 It is 1902, and a bright, inexperienced young man named Isaac Bell, only two years out of his apprenticeship at the Van Dorn Detective Agency, has an urgent message for his boss. Hired to hunt for radical unionist saboteurs in the coal mines, he is witness to a terrible accident that makes him think that something else is going on, that provocateurs are at work and bigger stakes are in play. Little does he know just how big they are. Given exactly one week to prove his case, Bell quickly finds himself pitted against two of the most ruthless opponents he has ever known. Excellent, really enjoyed this one. I started over twice in the first chapter since I was not giving it the attention it deserved. I actually took the time to google and see the early turn of the century vehicles being referred to. Then I swallowed the hook and was still enjoying it to the very end. 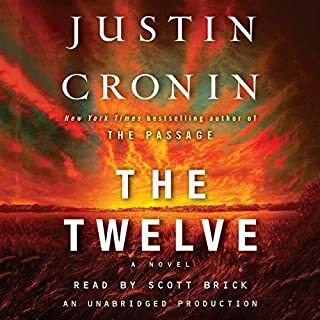 I eagerly awaited the release of this second book in the series, since "The Passage", the first in the series, ended so abruptly after keeping me spellbound for hours of listening. 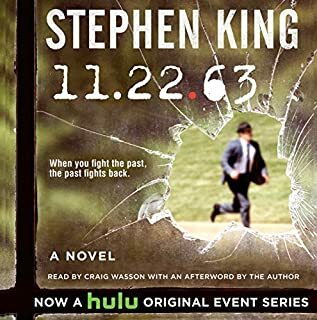 I enjoyed the description of the events that occurred following the outbreak in this sequel, but I found it confusing to follow as he jumped forward and backward in the timeline. With so many characters with their own subplots, it would have been an easier read if it had not been so disjointed. 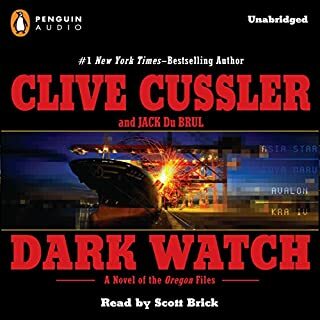 Scott Brick is an excellent (but slow) narrator, and he does have a tendency to drag it out. I preferred it at double speed. Overall, if you are fan of this series, you must read this book, although it did not live up to my expectations. A Great Read, and a Great Performance! I always loved Stephen King's earlier novels, before horror became such a key element of his writings. 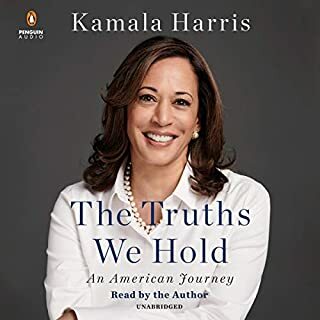 This is simply a wonderful story with unexpected twists and turns that keep you sitting in your driveway because you can't stop listening. The narration was as good a performance as the story was engrossing. I highly recommend this book, especially if you grew up in the 50's - it was a walk down memory lane. I found the book tiresome. I felt like a sophomore sitting in a college lecture class that would never end. 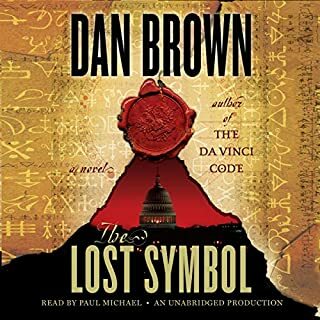 Although his previous books were outstanding because of their clever decryption of ancient mysteries, the story in this book was lost to boring, lengthy technical explanations. Maybe the abridged version would read better.